There’s nothing more relaxing than coming home at the end of a long day and popping on a luxe face mask, right? 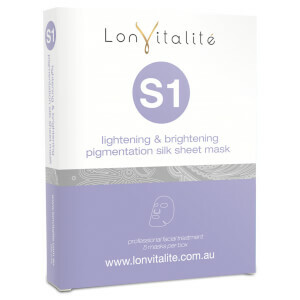 If sheet masks are your go-to way to treat yourself, then Lonvitalite will be your new brand of choice. 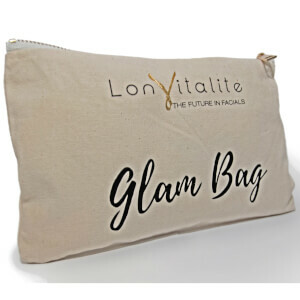 This Australian owned and operated brand originated in 2009, and in the short time since have established themselves as a key player in the skincare industry. With a fan base that includes actors, models, musicians and more, this brand has grown from humble beginnings into a worldwide enterprise. 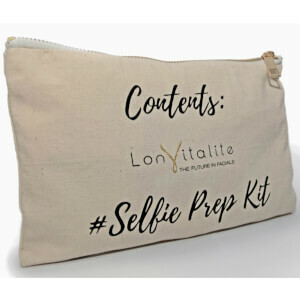 Lonvitalite masks are all sustainably produced in Germany using 100% plant-based collagen, meaning that they are all cruelty-free. Each mask is infused with a unique serum and is tailored to a different skin type, ranging from dull and tired through to oily, acne-prone and more.If you suffer from breakouts, acne and other irritations, the C6 Green Tea Antioxidant Mask will soothe and purify your skin for a clearer complexion overnight. Say bye bye to those pesky pimples! For skin that needs a little pick-me-up, the power of coffee is here to revive you in the form of a sheet mask. 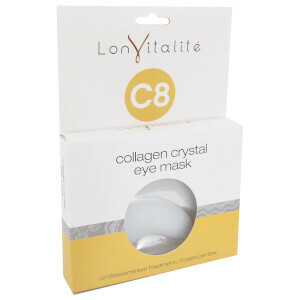 The C5 Coffee Anti-Fatigue Mask targets under-eye circles, as well as brightening and freshening the rest of your complexion. Of course, we can’t deny the antioxidant properties of red wine. Instead of sipping on a glass after a long day, pop on the S3 Red Wine Collagen Firming & Moisturising Silk Sheet Mask for a boost of elasticity and hydration. Or, pair the two for ultimate relaxation...we know you want to!Whatever your skin concern, there’s a Lonvitalite mask that will address it. 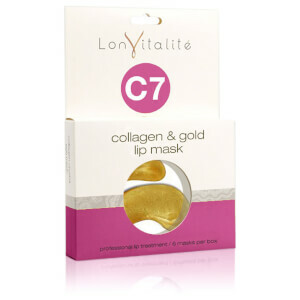 Use them once or multiple times weekly when your skin is truly in need of TLC. In addition to full face masks, there are also lip and eye masks in the range, including the widely talked-about 24K gold masks. Has there ever been anything more luxurious? 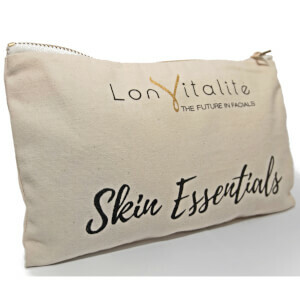 You’ll have to try ‘em to find out!Shop Lonvitalite today with lookfantastic Australia to experience the stunning results of a facial, from the comfort of your own home! We offer free Australia-wide shipping on all orders over $50, plus Afterpay is now available.